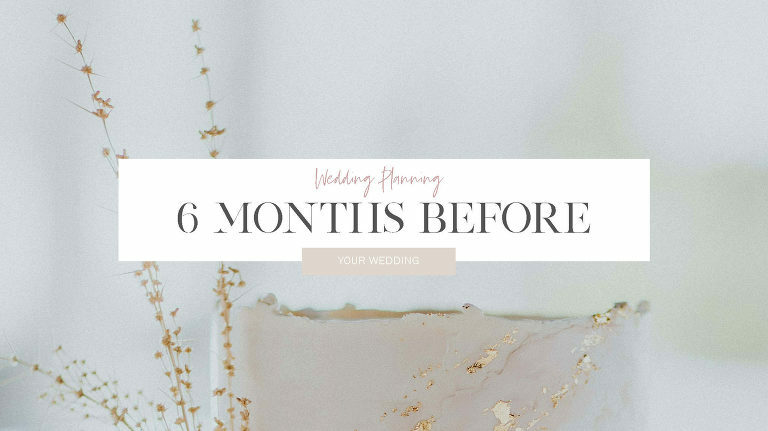 Wondering what you need to do 6 months before your wedding? These few tips will get you started! I have a soft spot for good branding and beautiful stationery. Paige Tuizee, Written Word or The Little Press are some of my favourites. Finalise your guest list, this might mean compromise. Do you want children there being hilarious and playing up (which makes for great photos) or do you want the adults to relax, have the night off and party hard (which makes for an awesome party)? Try send them all out as quickly as possible and as close together as possible, there’s nothing worse than one friend asking another if they have been invited and doubting how much you love them. Everyone sends these at different times, depending on how soon you are getting married and if you sent out save the dates – if so you could wait until 2 months before. Take the girls shopping! 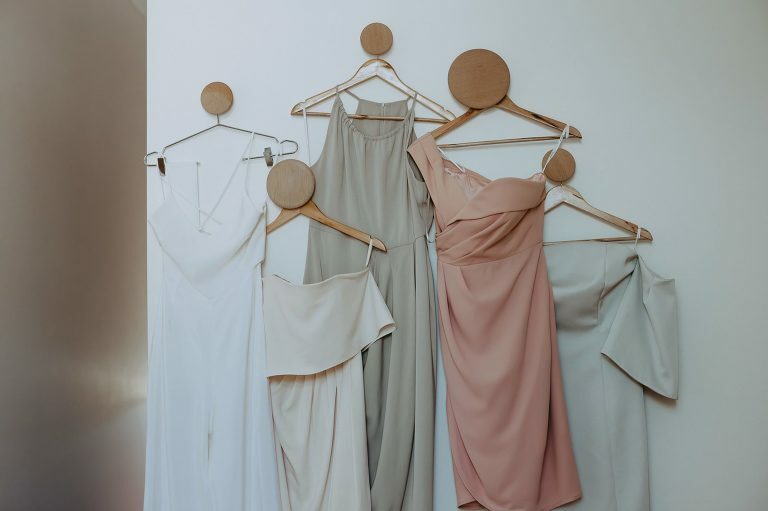 Before you go, decide whether they are going to buy and/or choose their own dresses. Will they be free to do different styles in the same colour or pick a colour palette and just have different shades? Gone are the days where they have to be the same! Especially if your girls are all different sizes and want them to feel comfortable and not compare with each other. Decide where to go on Honeymoon! Remember typical honeymoon spots like Bora-Bora while beautiful are higher prices for honeymooners. Why not try off the grid a bit more, be adventurous! – View my list of the top honeymoon venues HERE. TIP: Ensure your passport has at least 6 months validity from when you are planning on returning from honeymoon. Marriage counselling has a stigma to it but we were so surprised and found it super helpful, finding out things we had no idea about each other – I dare you! We did ours through a guy we had never met at Riverview Church but there are so many people that do it depending on your views (the course is not all – ask your friends or hop onto Relationships Australia I think they have a heap of people that run the courses. You just do an online quiz (separately) which takes about half an hour then you meet with someone external that goes through the report it spits out. There are no right or wrong answers but it is amazing how it brings up discussions you would never think to have or maybe feel too awkward talking about out of the blue. Or if you have a stylist/ planner they can do this for you. Some favourites are Heart Strings Hire and Style, Event Artillery and Hire Society. 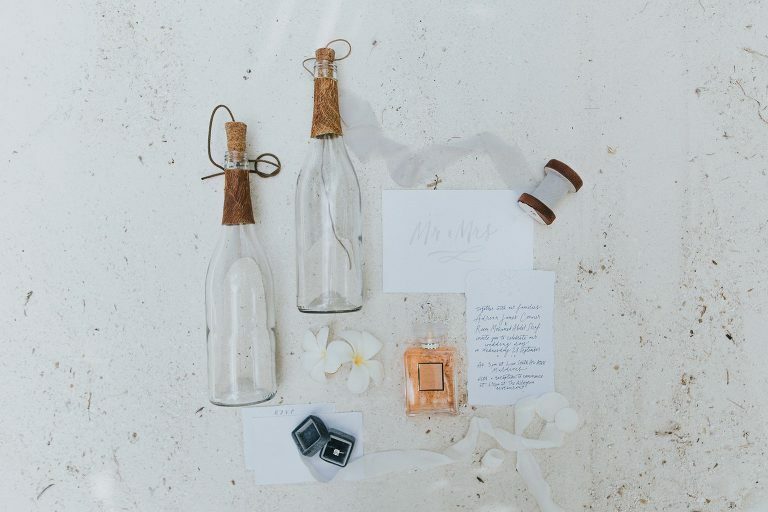 Start deciding on what flowers you like – ask your florist what will be in bloom the time of your wedding, decide on a colour palette for the whole wedding to weave throughout your decor and stationery to create a cohesive design that reflects your personalities. Your bouquets don’t have to match! Decide on what sort of tunes will suit your guests and their different backgrounds and ages. Find a DJ that is modern and fun like Aslan or Willy Slade. Acoustic for cocktail hour is beautiful (although tbh i don’t actually remember even hearing or seeing ours who played down the aisle and during drinks). Riley Pearce. Oliver Halvorsen and the guys at Champion Music are great. The Tipi wedding I did on the weekend down at Matilda Bay had the grooms Spotify playlist going and was awesome – he was a musician though so I think that helped!